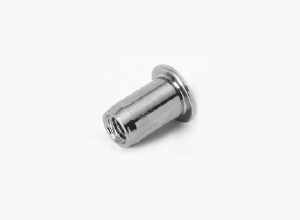 Dejond is a leading European manufacturer of blind rivet nuts. The Dejond Tubtara range is particulary appreciated for the stainless steel 304 and stainless steel 316 nutserts it provides. An innovative anti turn rivet nut (nutsert) is available, for use in more demanding applications.